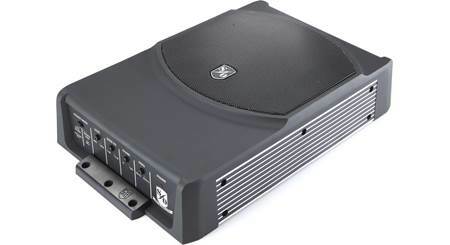 Powered subs include all the elements of a subwoofer system — subwoofer, amplifier, and enclosure. Here's how to install a typical powered sub. Which subwoofer will sound the loudest? Or the deepest? Which hits harder: one 12" sub or two 10" subs? How much power do I need? These answers and more in our FAQ. 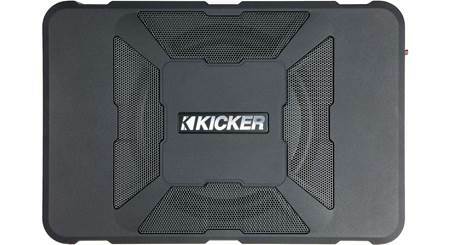 The type of bass you get from your component subwoofer doesn't depend on the woofer alone. 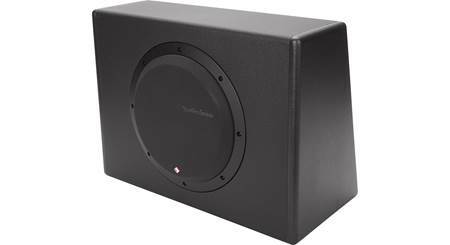 You'll need the proper sized enclosure for optimum subwoofer performance. All the information and links you'll need to plan, install, tune, and enjoy a subwoofer system in your car or truck. 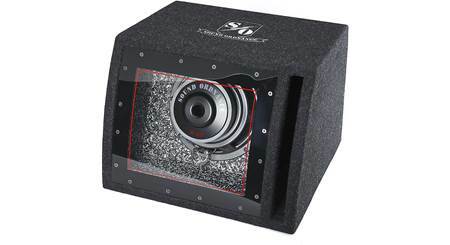 This article describes the steps involved in installing a subwoofer in your vehicle. Three of us here at Crutchfield installed subs that added punch and presence to our music without losing cargo space in our cars.